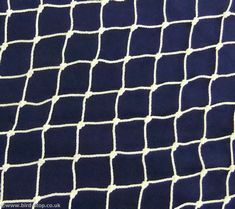 UV Stabilised knotted Polythethylene Sparrow Netting with a 19mm mesh size. 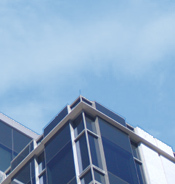 Its success is due principally to the fact that if it is installed correctly then it is virtually the only system that can be used with confidence in places subject to high levels of bird infestation and where birds are roosting at night. 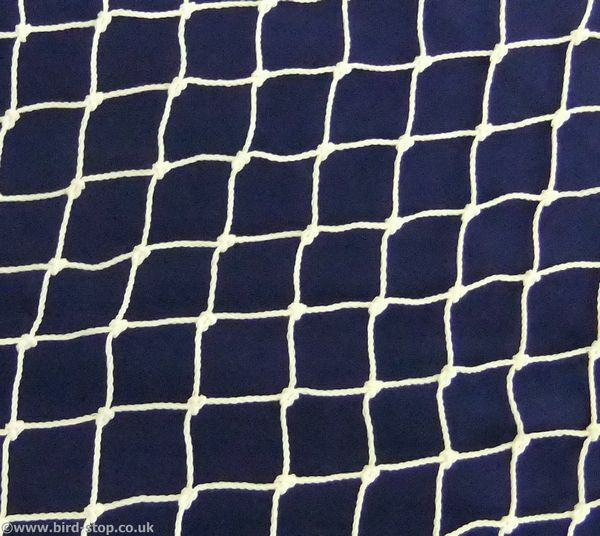 Is this Sparrow Netting the right solution for you? 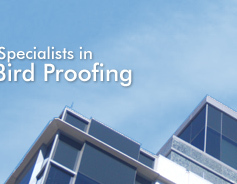 To ensure the products you choose are the most appropriate and are installed properly, we also offer a bird proofing installation service. 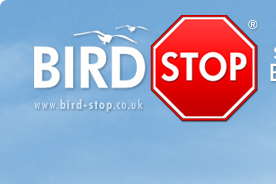 For more information on our range of bird netting please call us on 01273 462704.